A relaxing morning routine can go a long way in improving the quality of the rest of your day. Create a relaxing morning routine using these essential tips. For many of us, mornings are hectic and full of stress. We rush around to get ready for the day, hoping to make it to work or school on time. There is very little, if any, down time and there definitely isn’t time to appreciate the beauty of a peaceful, quiet morning. Yet a morning can be the most therapeutic time of your day if you let it be, and a relaxing morning routine can go a long way in improving the quality of the rest of your day. 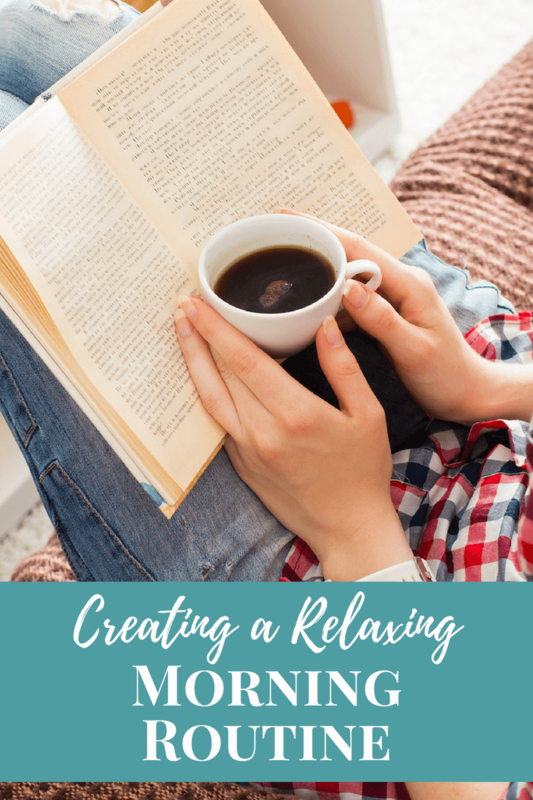 Are you looking to enjoy a more relaxing routine in the mornings? Here are some essential tips for creating a relaxing morning routine. One of the primary ways to make your morning routine more relaxing is to simply wake up earlier. Even if you change nothing else, waking up earlier will make getting ready in the morning a more relaxing process. You will have more time to style your hair and makeup if needed, get dressed, make yourself lunch, etc. 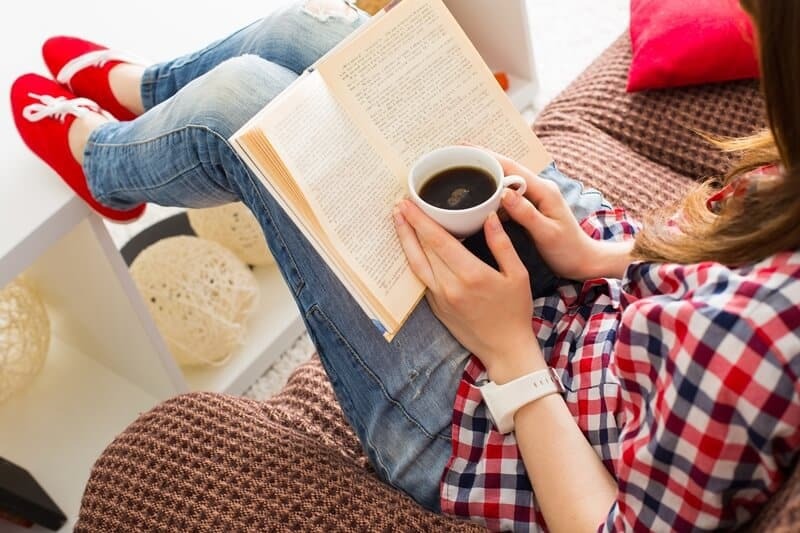 Wake up early enough, and you’ll even have time to enjoy a warm, homemade breakfast, or to spend some time reading for pleasure. Of course, waking up earlier will best contribute to a relaxing morning when you go to sleep early enough to get ample sleep the night before. If you aren’t a morning person already, train yourself to go to sleep earlier by forcing yourself to go to sleep at a set, earlier time every night—even when you are not tired. Plan on waking up at your desired time in the morning, even if you will not have gotten enough sleep. Very soon your body will adapt to falling asleep and waking up earlier. For more relaxing mornings, consider establishing a peaceful space in your home and spending your mornings there. Maybe you have a sunroom, for example, where you can enjoy a cup of tea and do some light reading. Or, if your climate will allow you to spend some mornings outdoors, maybe you’d like to create an outdoor zen rock garden like this for some morning meditation. Find whatever works best for you. Just be sure that whatever your peaceful space ends up being— don’t bring outside distractions in such as work. If you do, there will be nothing to set it apart as a peaceful space. The thought of meditating in the morning is intimidating for a lot of people who feel that they simply have too many things to get done in the morning. But daily morning meditation, in addition to being peaceful, has several benefits to offer. It can boost your energy, help you make better decisions during the day, and even reduce headaches. It can also help you eat better and improve sleep quality. So when you consider these many benefits along with how relaxing meditation is inherently, it makes perfect sense to include it in your morning routine. Meditate for as little as five minutes, or as long as thirty. In case you are new to meditation, this article has some great tips on how you can meditate effectively for a stronger and more balanced mind. On a similar note, some light stretching can help you smoothly transition into awakeness and alertness. Consider implementing a short stretch routine as you rise out of bed each morning. Start by clasping your hands above your head, inhaling deeply, and then stretching to one side as you exhale. Then inhale again, raise your torso, and stretch to the other side. What helps gently stir your mind in the mornings? A good book? Scriptures? Reading the news? Listening to music or podcasts? Doing a crossword puzzle? Journaling? Reading morning inspiration? Even running? Try finding a simple activity that you’d enjoy doing in the mornings and give yourself time for it each morning. This will help you look forward to waking up! Most people either skip breakfast or grab something easy to eat in the mornings. 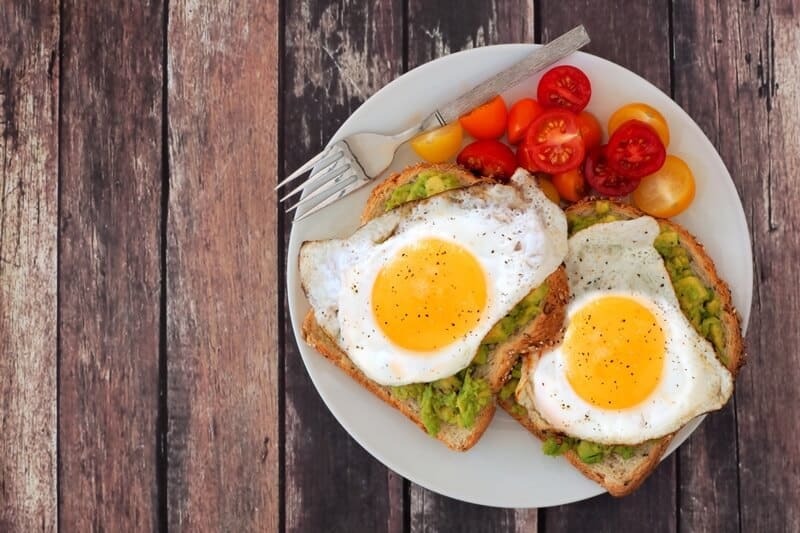 If you can, try to reserve time for making yourself a simple, warm breakfast such as eggs and toast or oatmeal. It’s a nice form of self care, and eating a good breakfast will improve your physical health. Finally, there are many small things that you can do the night before to streamline the process of getting ready in the morning. Here are a few of them. Pick out the next day’s outfit. Place must-not-forget items by the door. Set your coffee maker on a timer. Equipped with these tips, you should be ready to create a relaxing morning routine that works for you. Let us know what works for you and your morning routine in the comments below. These are great tips, thanks for sharing! 🙂 I do the best I can to have relaxing morning with three kiddos under 7 years old. Thanks for all the great tips! I like to have a quiet few minutes in the morning when I have my coffee before the rest of the gang gets up. Great tips! For years I tried to get the woman/mothers I worked with to get up earlier. To me their is nothing like getting up and taking a cup of tea outside and watching the sun come up.